While Skyview has had a 2 meter repeater on 146.640 for many years, we recently added a 440 repeater on 444.525 (+5 Mhz offset and 131.8 PL) to our communications capability. 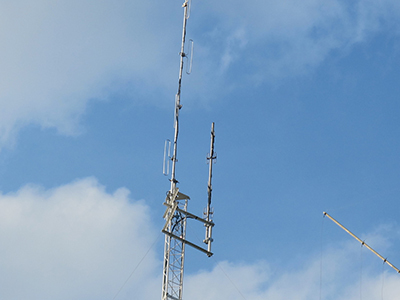 Both repeaters are located at our clubhouse grounds atop a 120 foot tower. For our 440 repeater we decided to go with a Yaesu System Fusion DR1X. At first we ran the repeater on Auto-Mode Select mode. After we got the repeater working and stable we connected WIRES-X internet linking to the repeater. 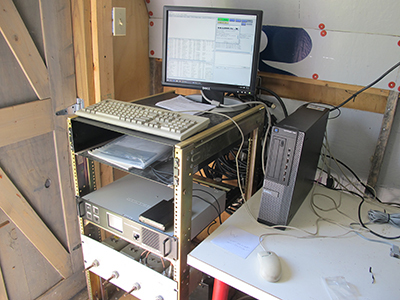 The WIRES-X is parked in the America-Link room where conversations can be heard from all over the world via the network server located in Texas. And yes, you can talk to any of these many hams via the repeater! When we got the WIRES-X system up and running we switched the DR1X repeater to transmit only in FM while the receiver is still set to AMS mode. 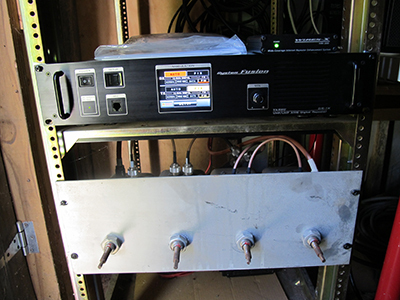 In this way anyone with any standard FM or C4FM radio can make use of our repeater to talk to other hams world-wide. You can hear conversations very often since the America-Link “Room” is very active. To operate the repeater in FM you will need a PL tone of 131.8 encoded. If you live in the area feel free to use the repeater any time. If you live out of the area and would like to communicate with friends back home in Pittsburgh, and you have WIRES-X capability simply log into the America-Link room and call. Set up skeds with you buddies. Make good use of the repeater. That is why it is there. 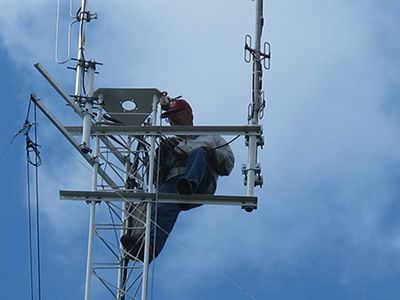 Many thanks to all that helped with all aspects of getting this repeater up and running.